What is the bleep sit up test? The Bleep Sit Up Test measures abdominal strength and endurance. In this test, the maximum number of sit-ups performed at a rate of one every three seconds is recorded. 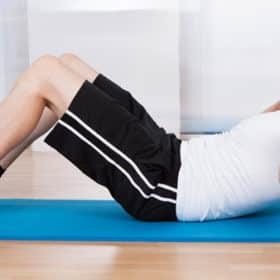 The bleep sit up test is used to assess a person’s core abdominal strength and it is also an excellent way to improve core stability and fitness. The test is designed so that it gets progressively harder as each level is reached. An assistant to hold your feet. The aim of the test is to perform strict sit-ups in time with the bleep. It is important that you maintain a strict execution of the sit-up in order to improve your performance, endurance and stamina. 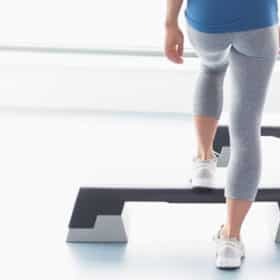 In addition to this the ‘Bleep Sit-Up Test’ is a fantastic tool for measuring your own fitness and it will help you to stay in great shape all year round. The test involves carrying out continuous sit-ups in time with the recorded bleeps 3 seconds apart. It is important that the athlete carries out each sit-up with the correct technique so as to avoid injury and to also improve endurance and stamina.